Canada's largest lender has raised its residential mortgage rates by a few basis points. 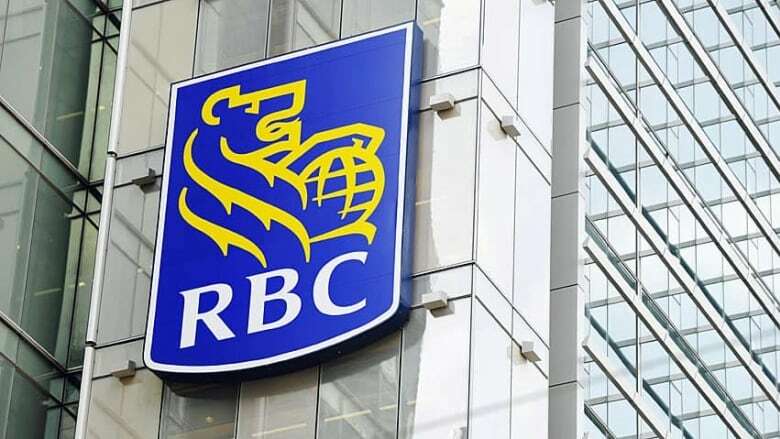 Starting Monday, many of Royal Bank's fixed-rate mortgages will be higher. The bank is hiking its special four-year closed rate offer higher by 10 basis points, to 3.09. The standard one-year closed will increase by 14 basis points to 3.14, the two-year closed will also be 3.14 per cent (up 10 basis points in that case) and the three-year closed fixed rate mortgage will increase by 10 basis points to 3.65. Most significantly, the bank's benchmark five-year fixed-rate mortgage rate will increase by 0.2 percentage points, to 3.29 per cent. The five-year rate is by far the most common mortgage rate selected by first-time home buyers. The hike sounds like an incremental difference, but it can add up fast. Under the old rate, a $300,000 mortgage for 25 years would cost just over $1,433 a month. Under the new rate, that same mortgage would cost $1,464 a month — that's $31 more per month, every month, or more than $9,300 over the 25-year life of the mortgage. The move is a reaction to increases in the bond market, where the banks have seen their borrowing costs tick higher of late. Increasing consumer lending rates is the bank's way of passing those costs on to consumers. Royal's rivals are likely to follow. In contrast to fixed-rate mortgages, which are largely set by the bond market, variable rate mortgages are more dependent on the rate the Bank of Canada sets every six weeks. In March, Finance Minister Jim Flaherty caused a mini furor when he urged BMO and Manulife to rescind their temporary offers of a five-year mortgage rate below three per cent, something he worried would encourage reckless borrowing. BMO quietly allowed its offer to expire naturally, but Manulife rescinded its offer after pressure from the Department of Finance.